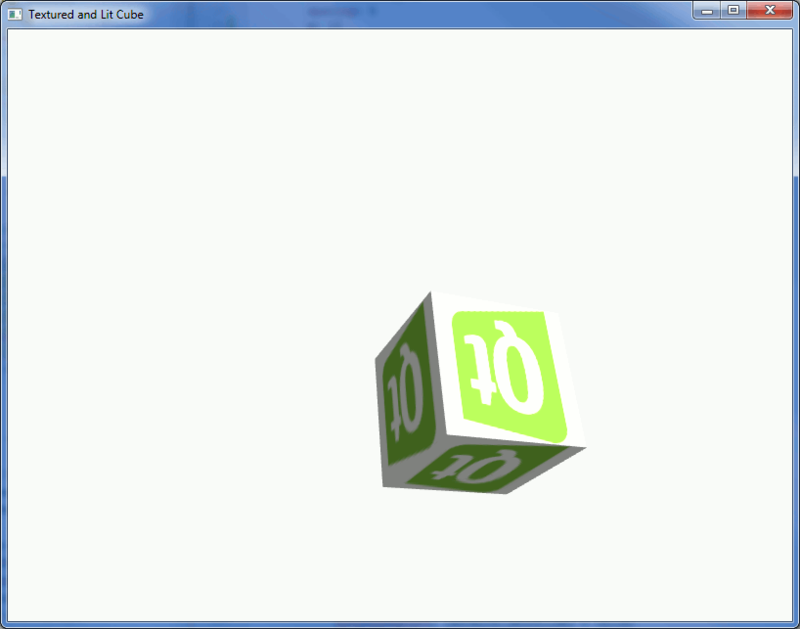 The Lit and Textured Cube example goes through the basics of using Qt Canvas 3D. Let's take a closer look at the initializeGL function. It is called by Canvas3D once the render node is ready. Above, first we create the buffer, then bind it and finally insert the data into it. Other buffers are all handled in a similar fashion. paintGL is called by Canvas3D whenever it is ready to receive a new frame. Let's go through the steps that are done in each render cycle. Qt Canvas 3D uses Qt's categorized logging feature. This example enables all Qt Canvas 3D log output with the code shown below. For more on Canvas3D's logging features refer to Qt Canvas 3D Logging.